Wow! 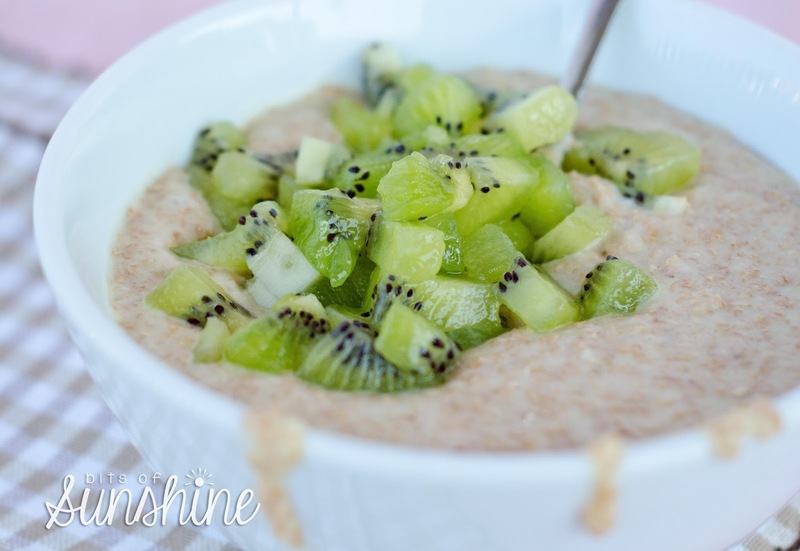 Day 8 of the Zespri blogger challenge! we made it through a whole week of kiwi! :) Thanks for sticking around guys! 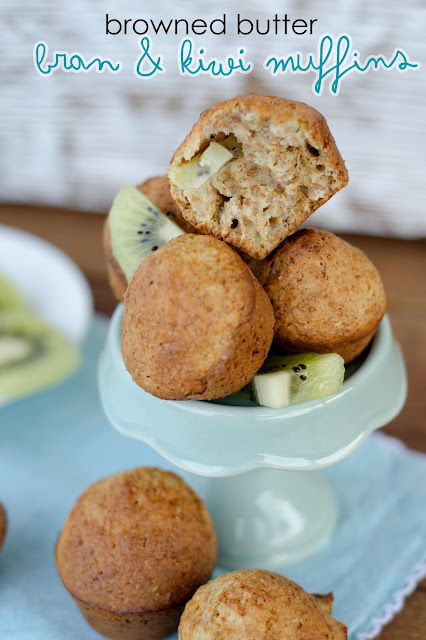 I really hope you have all entered the awesome giveaway, if not, pop on over straight away to stand a chance to win that Zespri hamper and the R150 Fruit and Veg voucher! 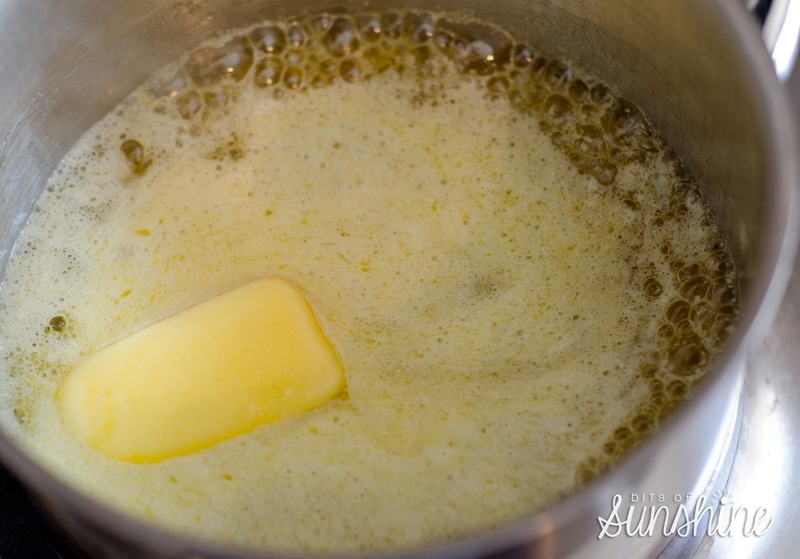 So, you may ask, what is up with all the fuss surrounding browned butter. And my answer to that would be: you clearly have never browned butter before. 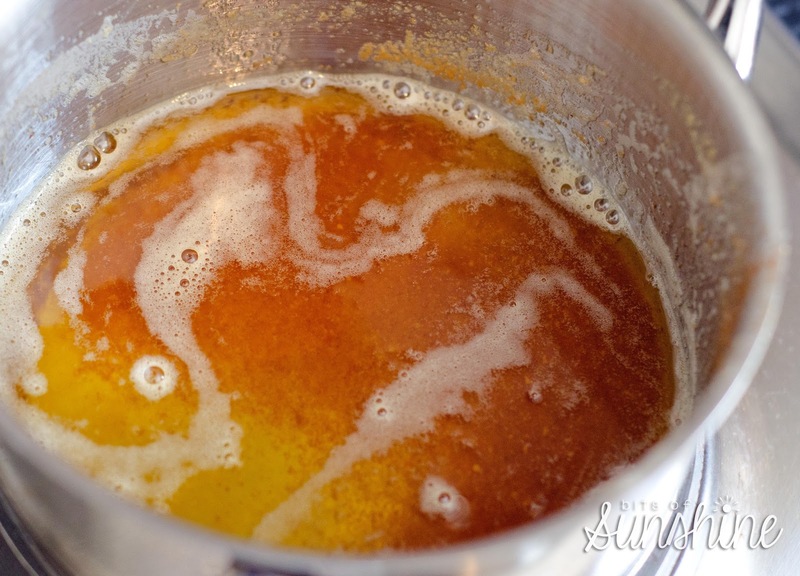 When it is browning, it has the most enticing smell ever! And it lingers and begs you to make more!!! For real! 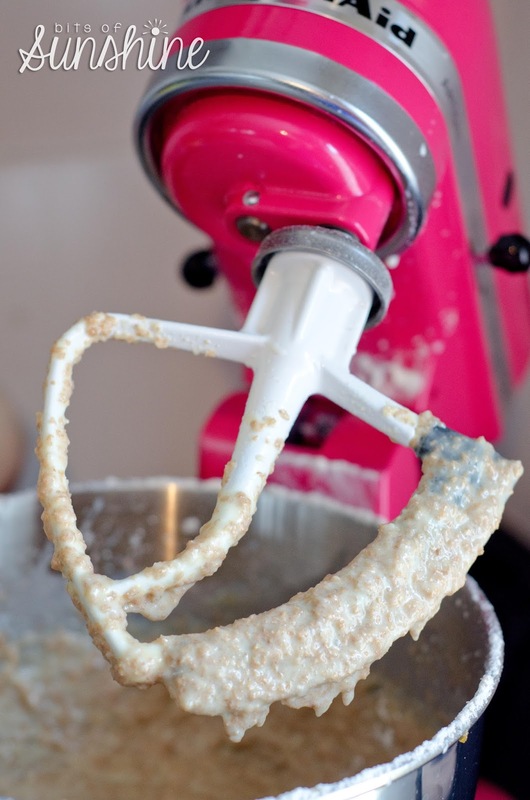 And how, you may ask, does one go about browning butter? Well, I would say, its so so very simple! And once it has melted, keep it on the heat a little longer. Little brown specks will begin to show and that its when you can whip it off the heat and leave to cool for a couple minutes. 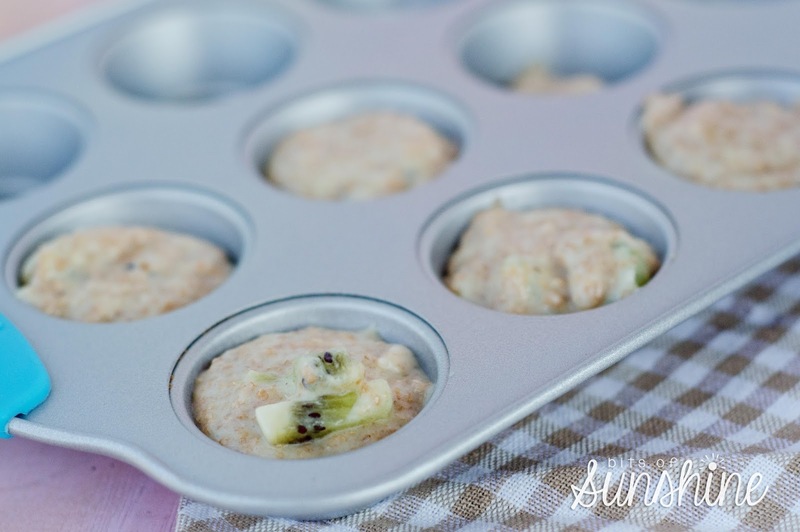 The thing I love most about these muffins is you can make a large batch of this mixture and you can store it in the fridge for up to a week, so every morning you can wake up fill one or two muffins holes of a pan and bake them and have freshly baked muffins every morning of the week without the fuss! I would suggest chopping fresh fruit every day though, because the kiwi may spoil! Mmmmmm!Speaking of addictions, I think I may be developing a kiwi addiction. Zespri - you are to blame! Not that I am complaining! I have loved, loved, loved having a fridge stocked with kiwi fruit to enjoy! Heck! I now look forward to my tea break at work so I can slice and scoop my kiwi! Ok, ok, off track I know!!!! 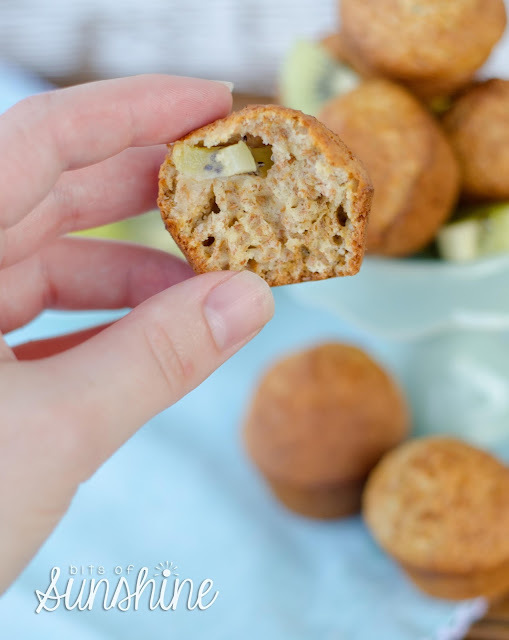 I made these muffins using a mini muffin pan! They are so pop-able when they are mini. You have to try these!! Ok?